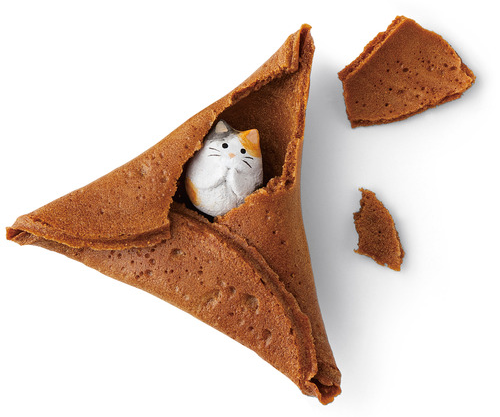 A cat plays hide-and-seek with you! 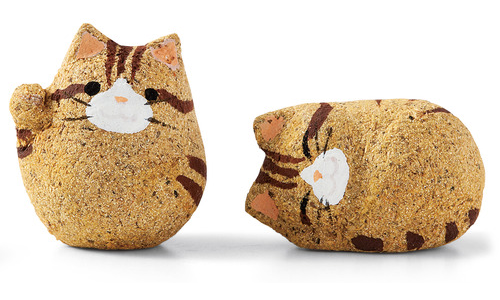 Japan Felissimo is providing fortune cookies with a cat hiding in the cookies, named Dagashi Nyanko Kakurenbo or Hide-and Seek Kitty Candies. 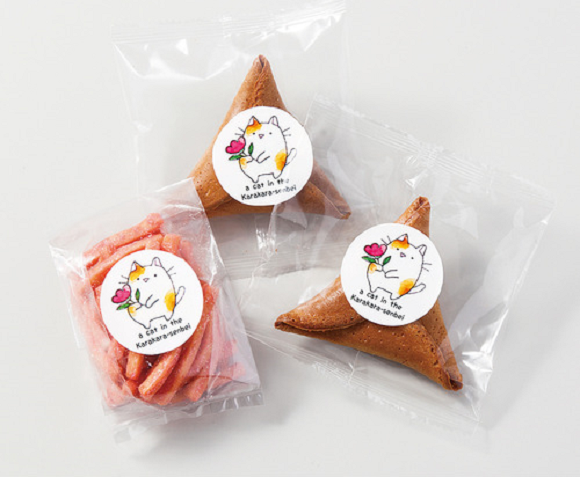 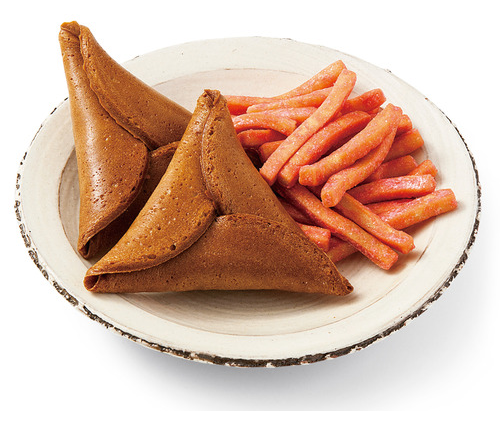 It is a wrapped crispy senbei rice cracker, in triangle shape, usually it is flat. 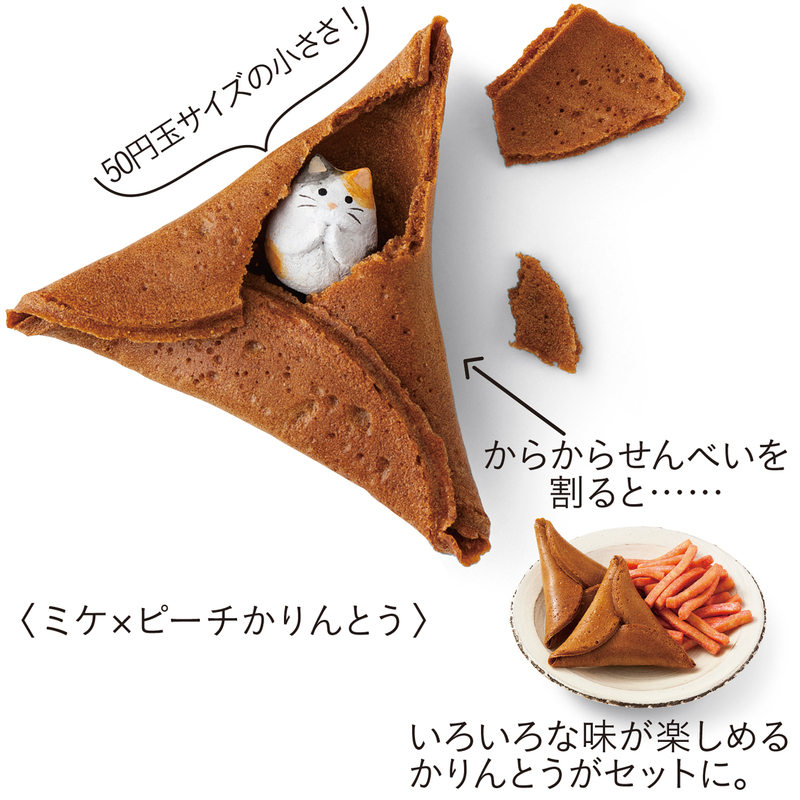 Because of a lovely hand-crafted cat figurine stays inside! 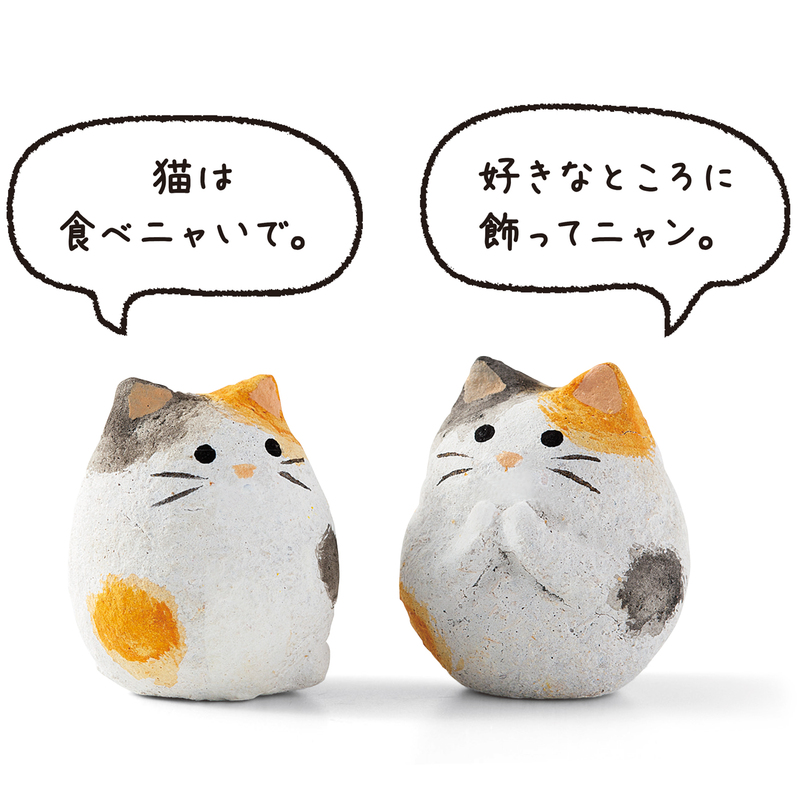 They are posing likes clapping hands, say hi, welcome hug and sleepy. 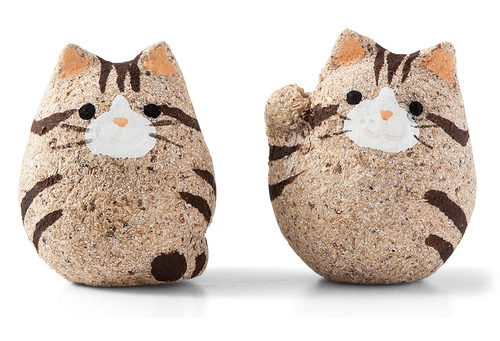 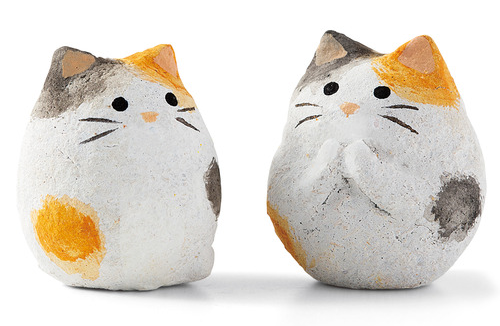 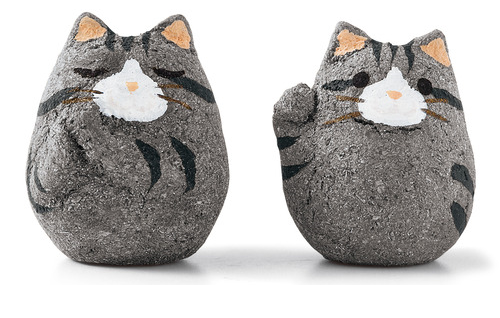 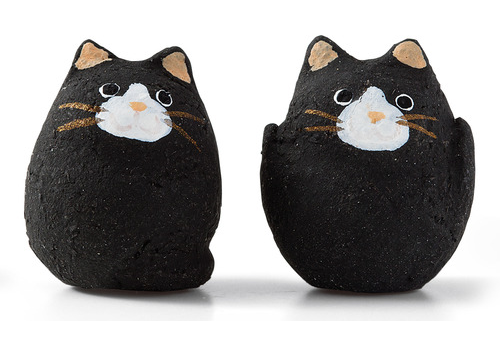 find your lovely cat figurine here!